With the baby boom generation entering retirement, many have questions about Medicare. 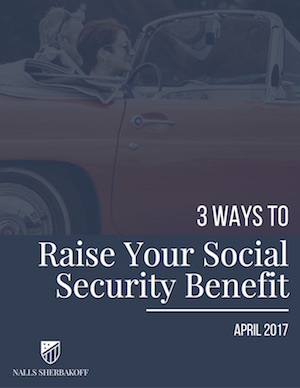 People are confused—both about how the system works, and how these inner workings affect their retirement decisions. 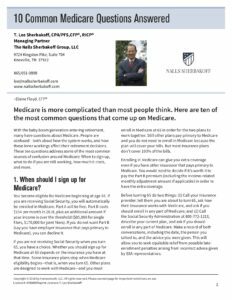 These ten questions address some of the most common sources of confusion around Medicare: When to sign up, what to do if you are still working, how much it costs, and more.